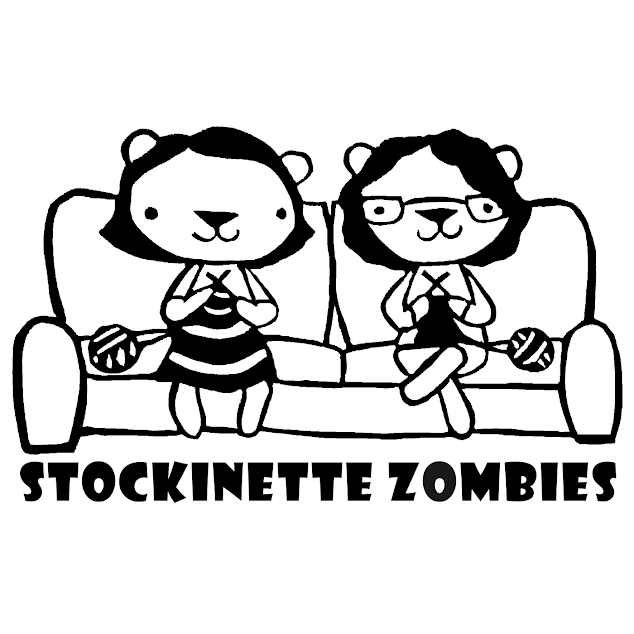 Stockinette Zombies: Episode 204: Good For You! Desert Vista Dyeworks has a generous and awesome surprise for March! Good for you! But not for me.